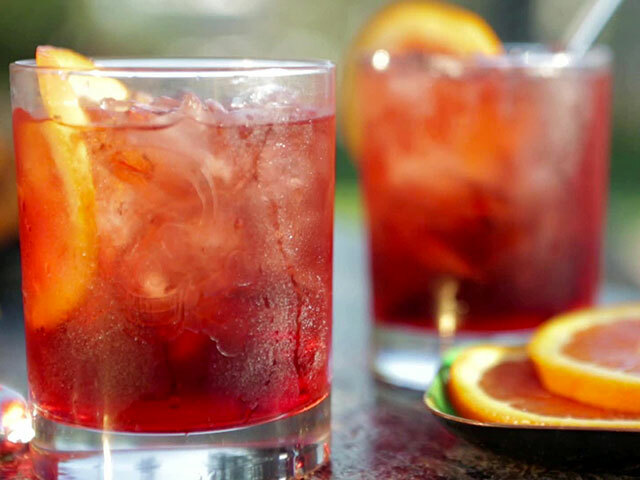 Hear “aperitivo in Italy,” and you might think “happy hour.” That’s almost right. But it’s not the whole story. Yes, aperitivo is like a "cocktail hour" (those words mean it caters to tourists, not locals! ), but it’s one where the food tends to involve much more than the peanuts or potato chips you’d get back home. Indeed, for Italians, aperitivo is a glorious couple of hours - generally between 7pm and 9pm - when they can relax post-work over a glass of wine or Campari and some snacks. A standard pre-dinner drink becomes an aperitivo when it is accompanied by more than just nuts or crisps... maybe a small starter of goats cheese, olives, or something like that. You can be sure you're at an "apericena" however, when your drink is accompanied by an informal dinner in the form of an all-you-can-eat buffet. Confusingly, the word aperitivo is often used to describe this too, which will probably annoy the traditionalists but hey-ho, we didn't make the rules. For a traditional style aperitivo, a light drink (usually dry or bitter) will be consumed. 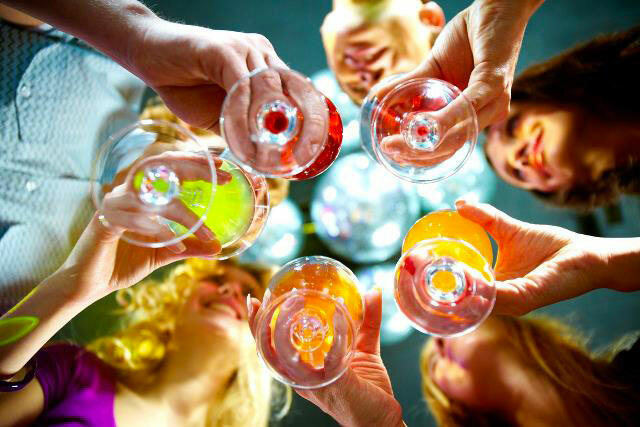 Favourites include Spritz, or sparkling white wine such as Prosecco or Franciacorta. If you hit the right bar at the right time you can have your aperitivo with everything from a Weissbier to a Mojito, a Negroni (bitter, vermouth and gin) or a Gin Tonic. Remember that it's going to be accompanying food (different types of fresh pasta, Italian cheeses, grilled or sautéed vegetables, and sandwiches, cous-cous, curry chicken...) so excessively sweet or creamy cocktails are a no-no. But by far the most important thing is to take it slowly, and socialize. We love the concept of the Italian aperitivo. It’s a simple idea and a very social and functional way of meeting up with friends, having a cocktail, and enjoying hors d’oeuvres. 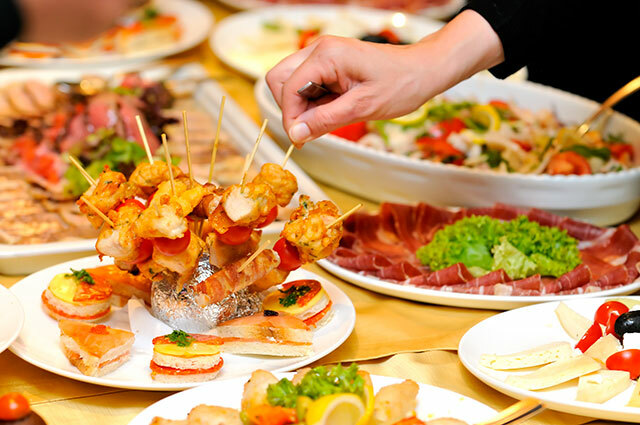 Now it may sound similar to going out for tapas as they do in Spain, or enjoying happy hour as done in the U.S.; however, the aperitivo is an event in and of itself. And in Italy, the aperitivo is not lost on the food, or the drink, or the place. It remains a quintessential Italian concept and follows in step with their "dolce vita" and the spirit of connecting with family and friends. Most aperitivo spots are lively places where you can mingle and have a good time. So come on, let's take an aperitivo!